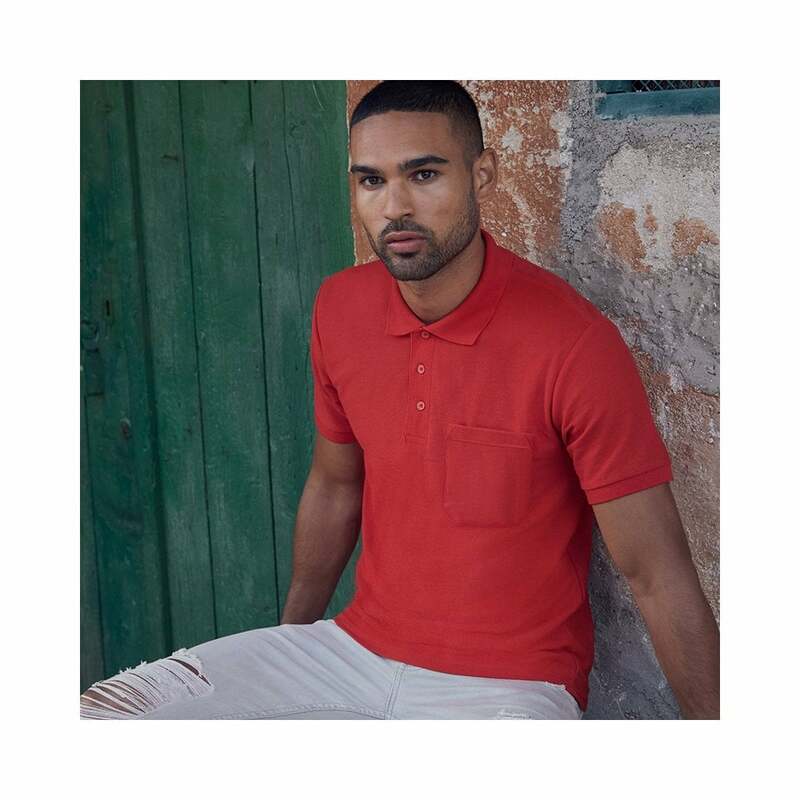 Fruit of the Loom Pocket 65/35 Pique Polo Shirt a very smart polo shirt, that can be worn casually or can be dressed up for evening wear. Fabric wise this polo shirt is made from 65% polyester and 35% cotton blend and is guaranteed to wash at 60 degrees, so is easy to care for. There are 4 easy to wear colours to choose from and sizes start at small and go up to 3 extra-large.